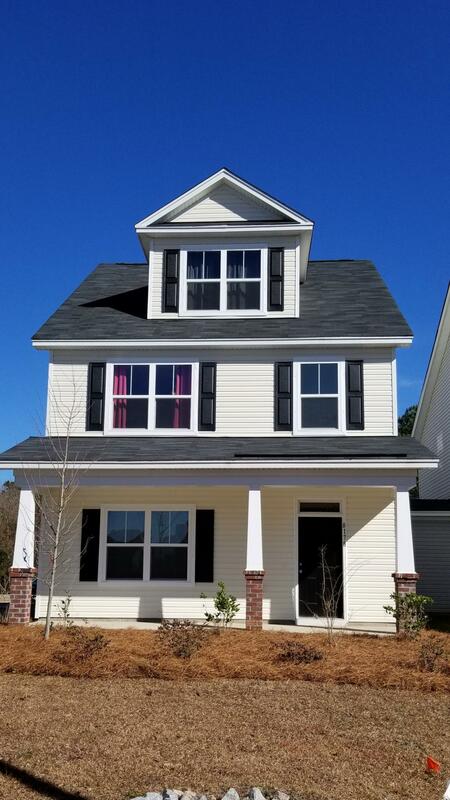 COMPLETE MARCH 2019!!! 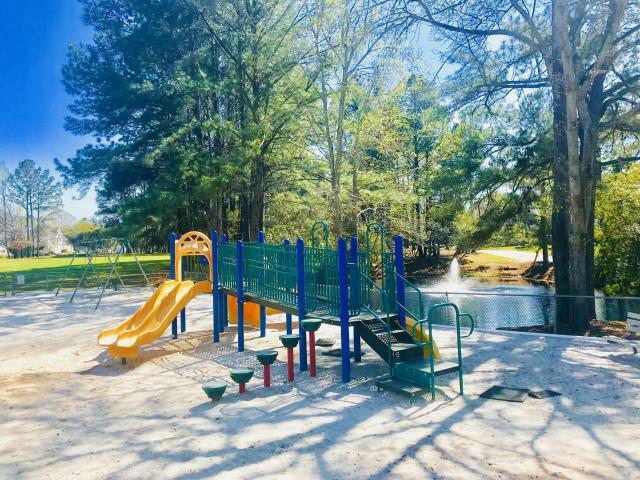 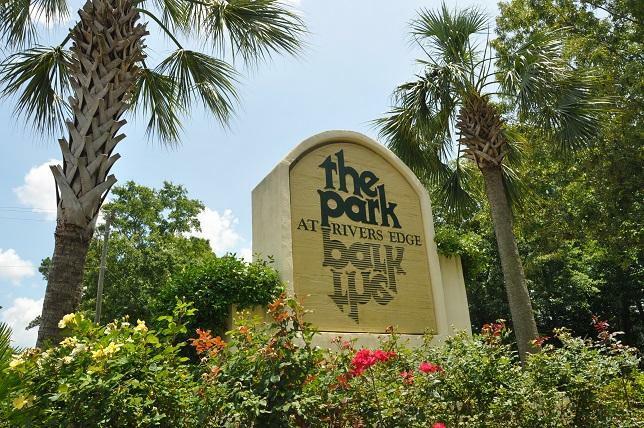 The Park at Rivers Edge is an established community with many amenities available to the residents including a gate with a guard upon entering. 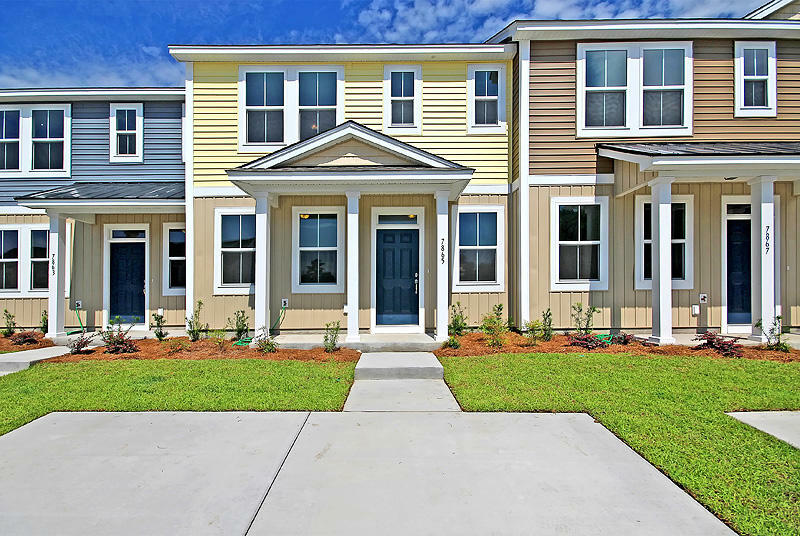 Tributary is the newest addition and will have a total of 94 town homes. 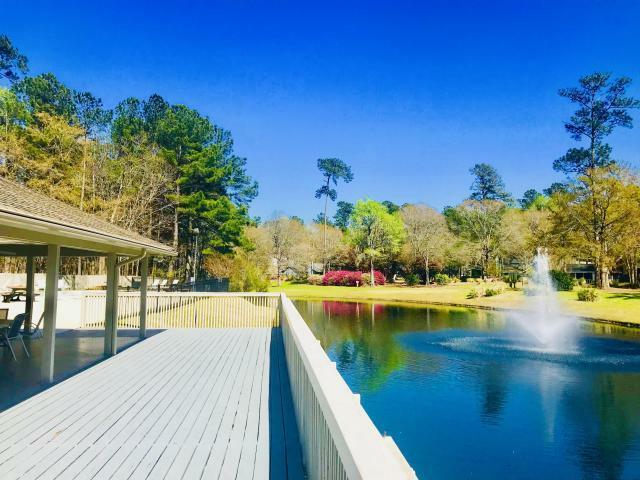 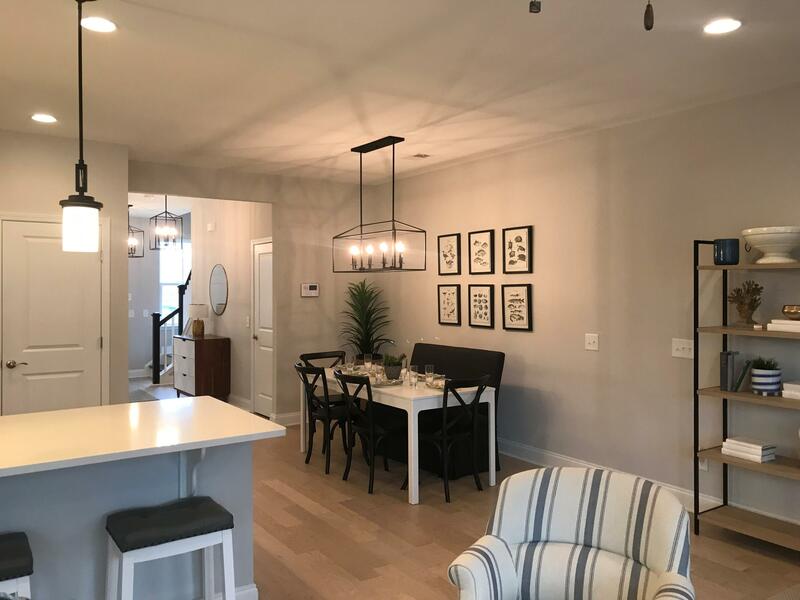 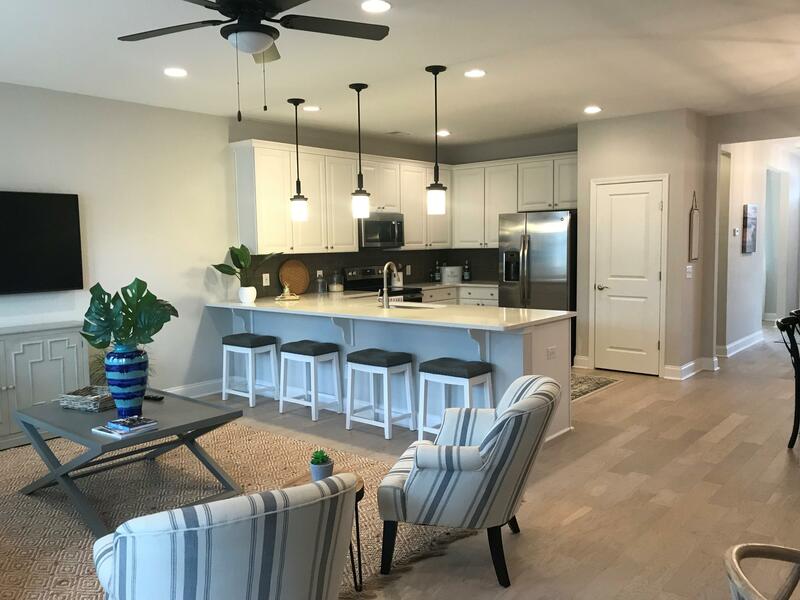 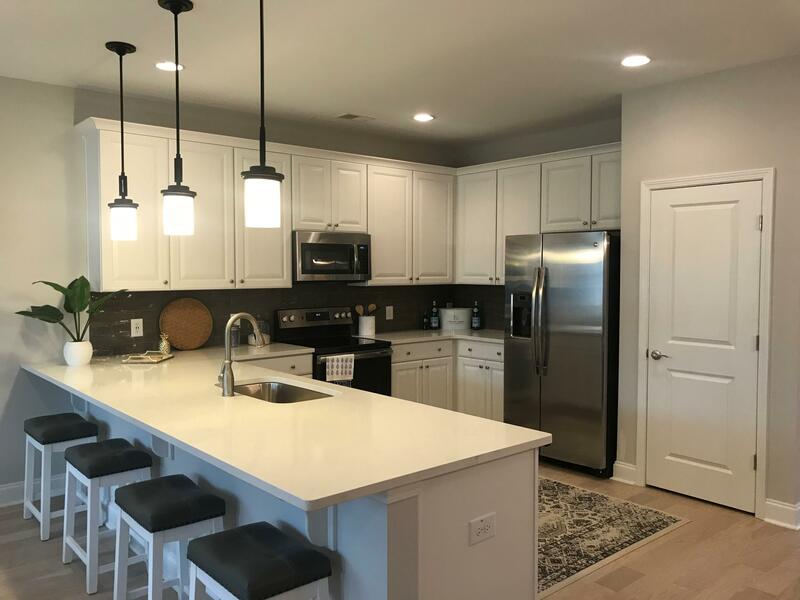 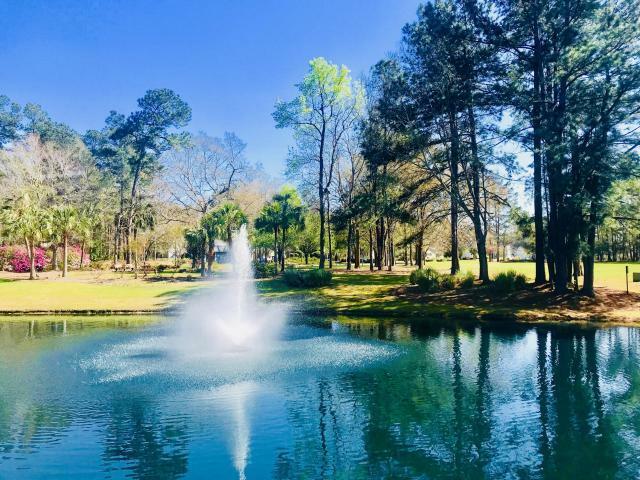 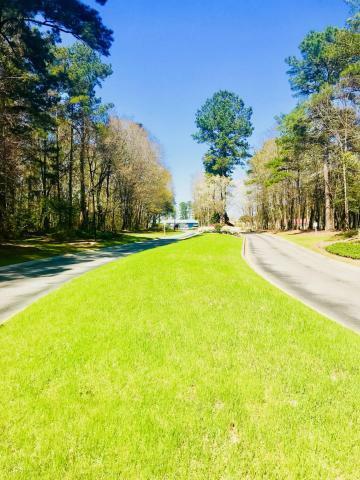 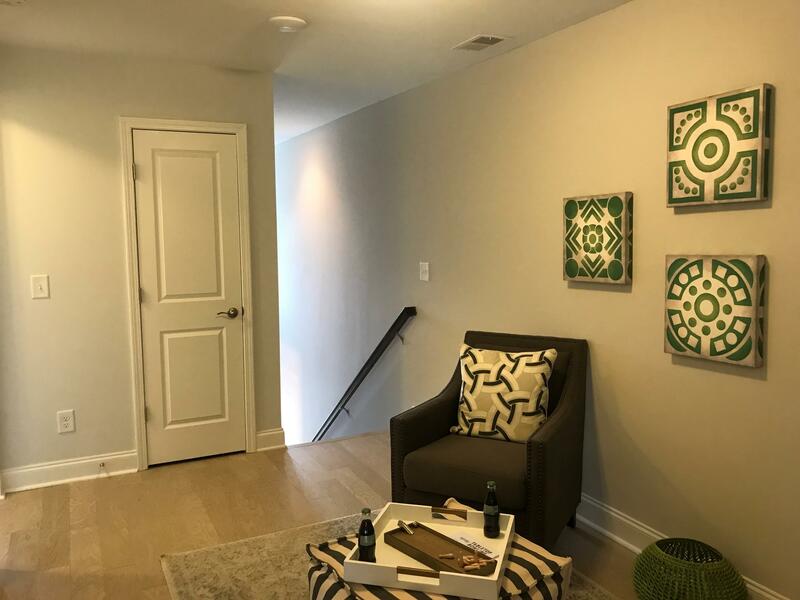 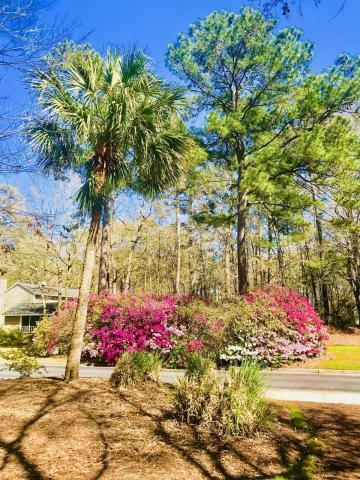 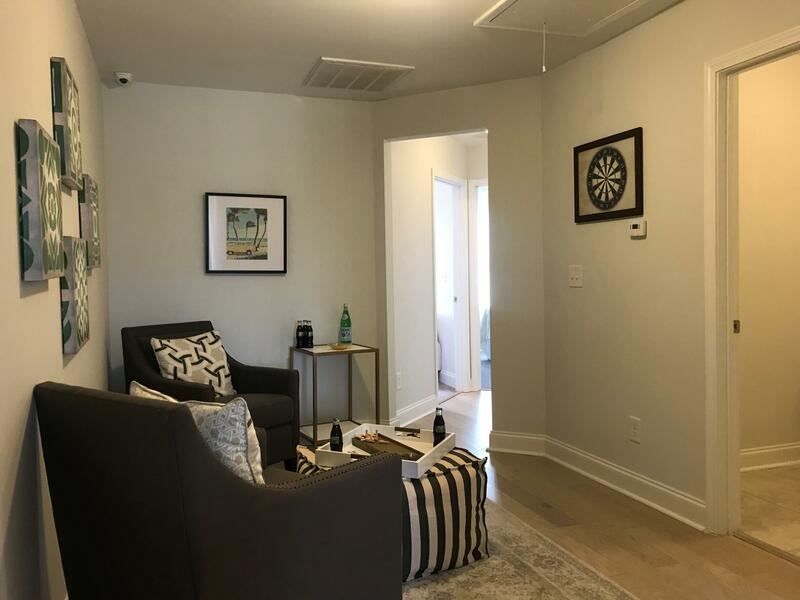 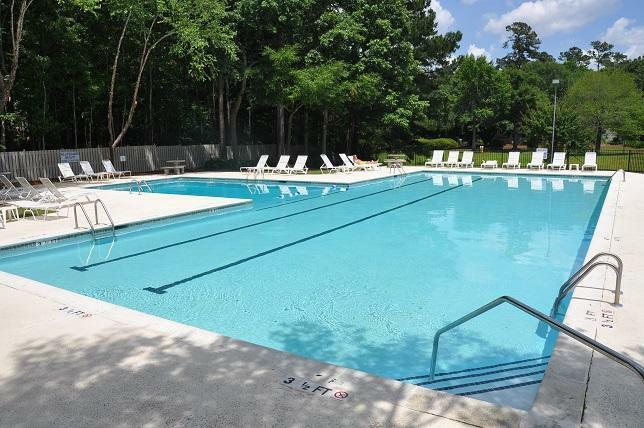 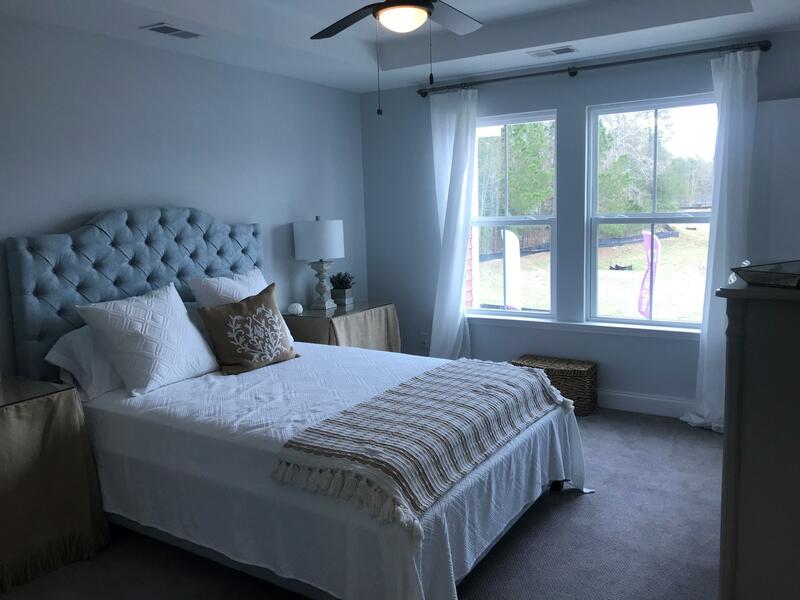 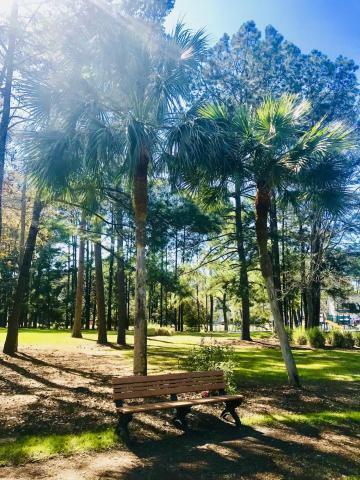 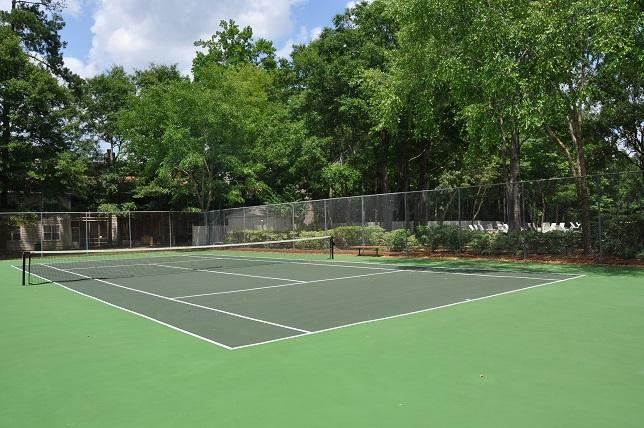 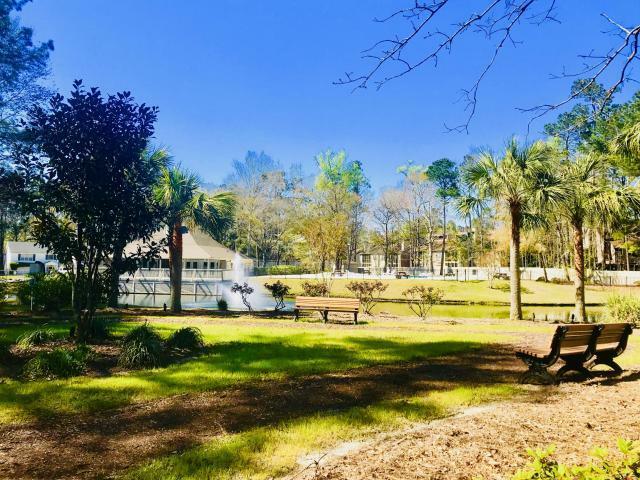 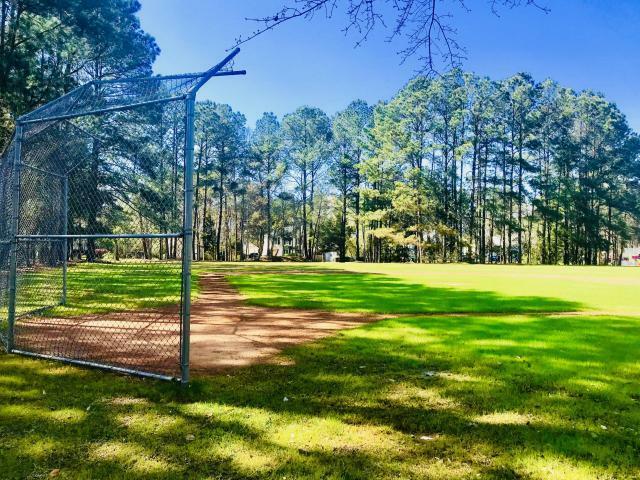 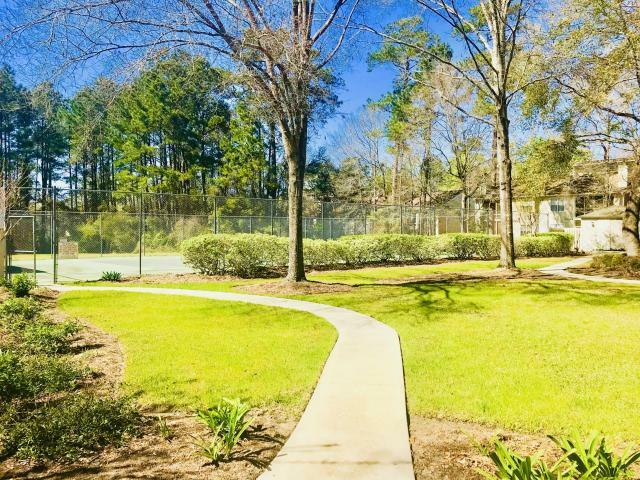 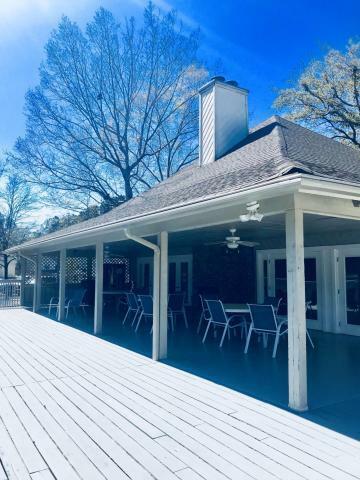 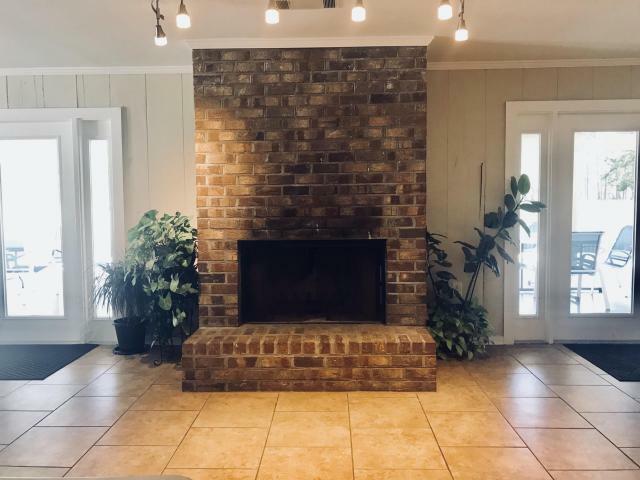 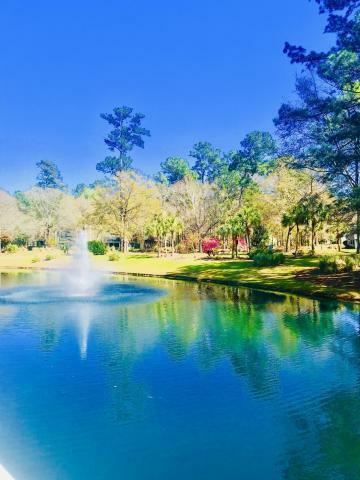 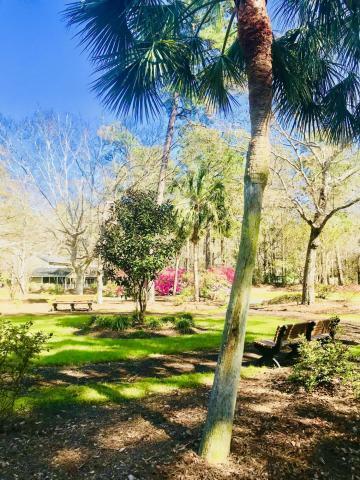 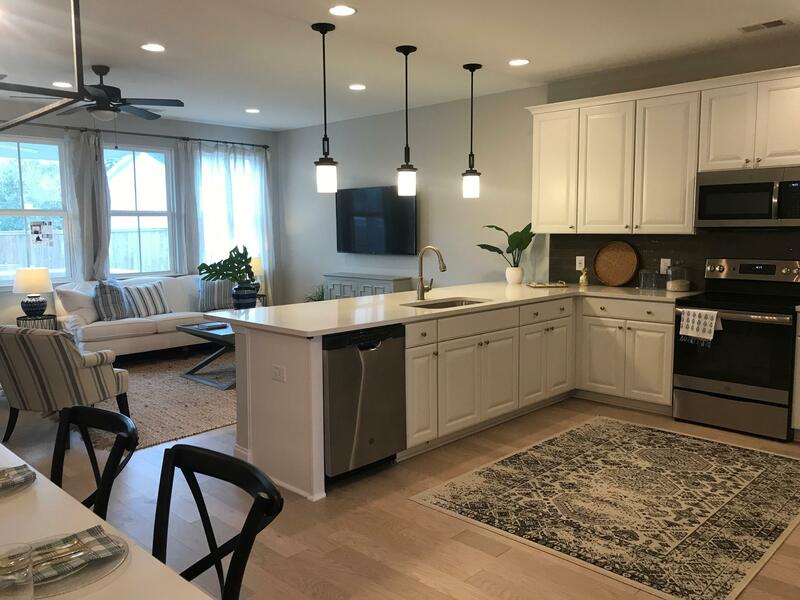 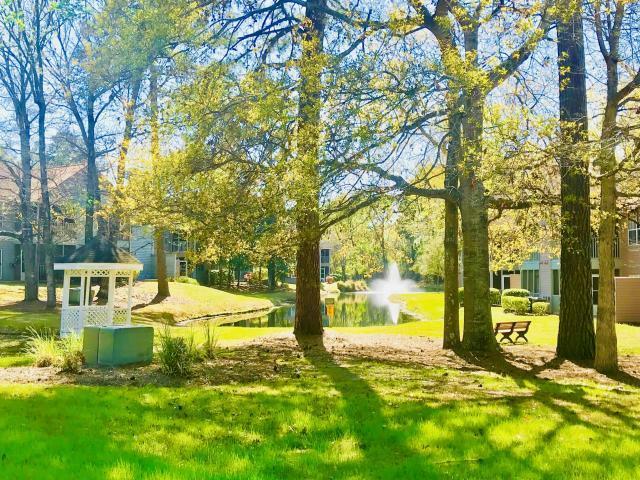 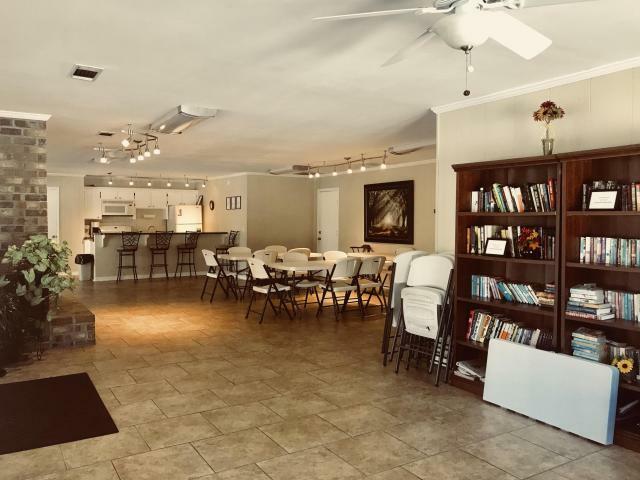 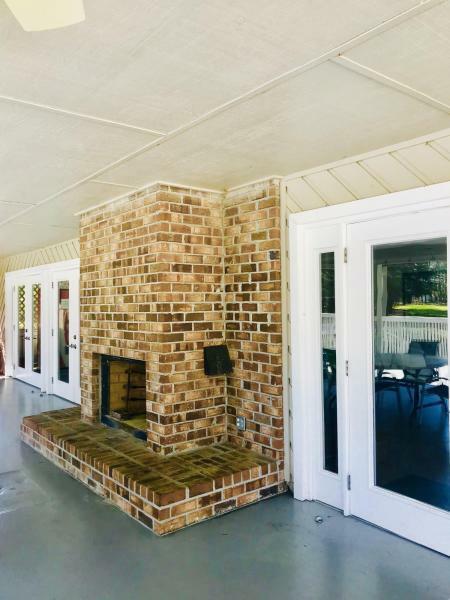 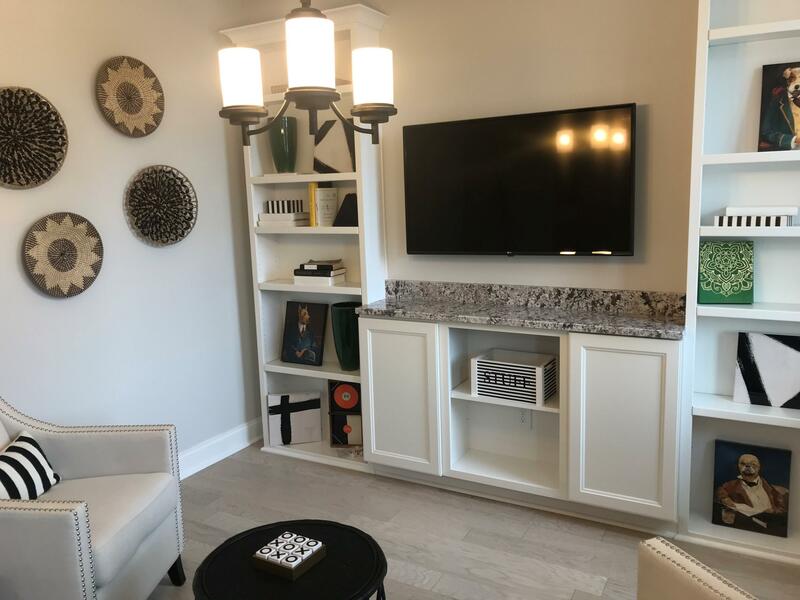 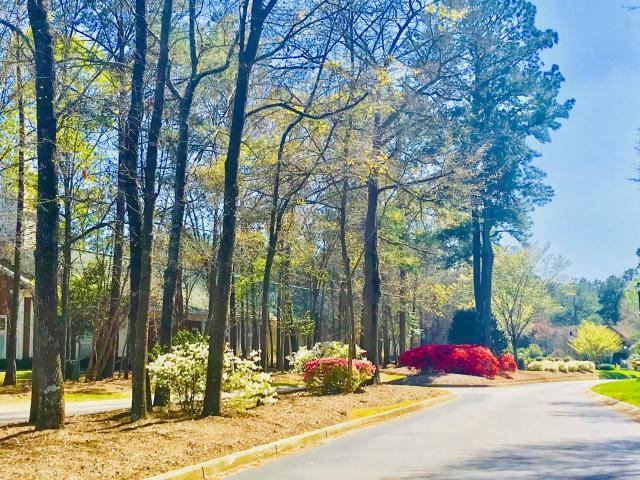 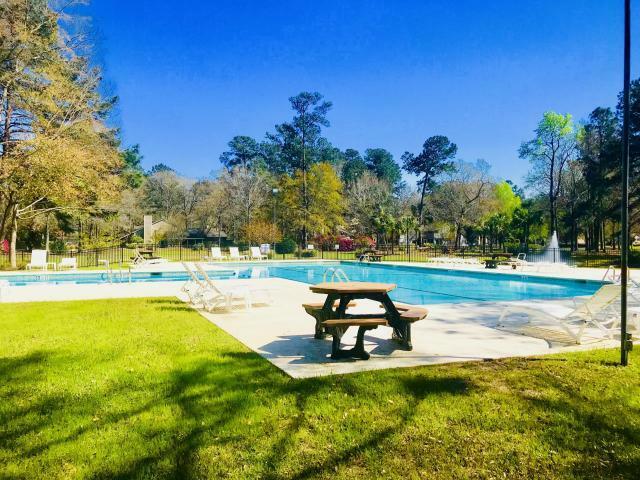 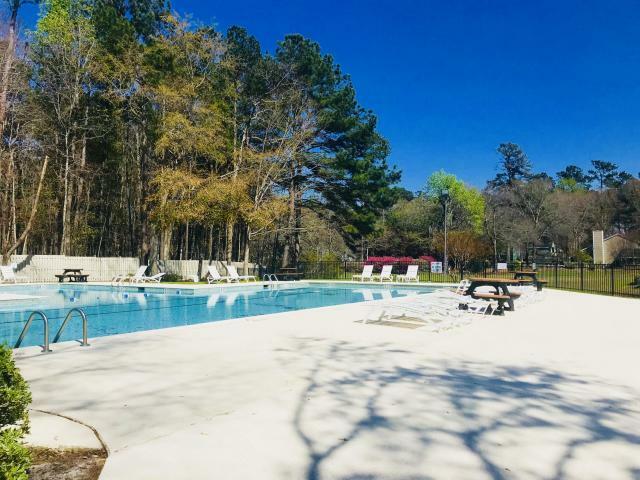 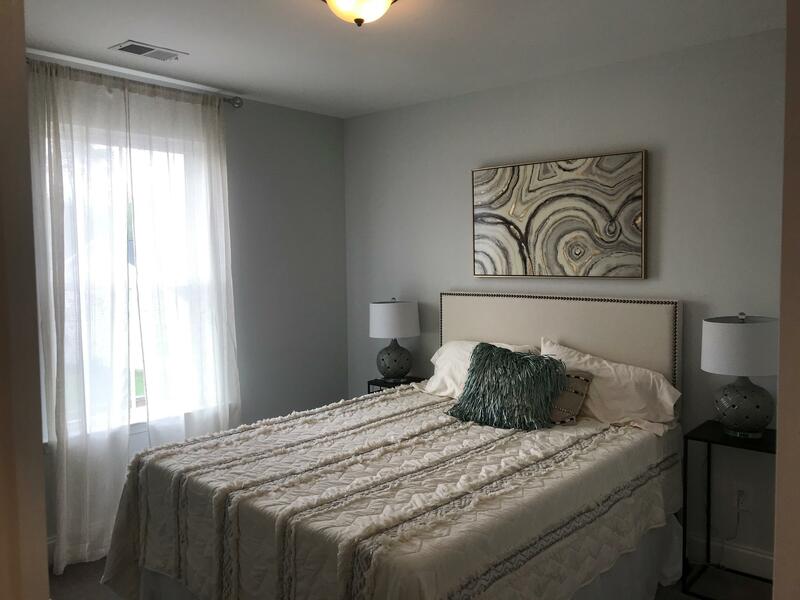 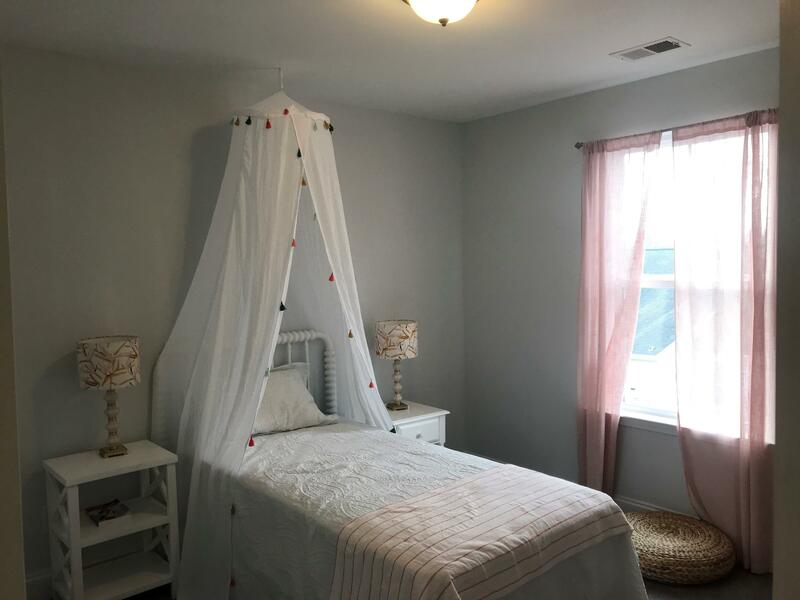 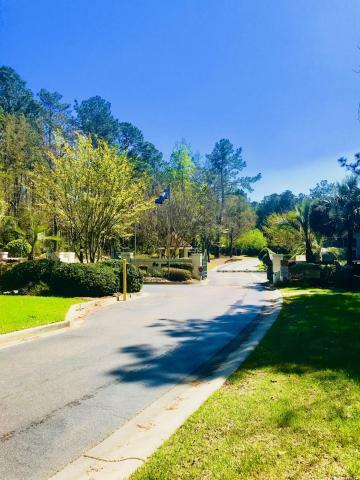 This community is centrally located near Bosch, Boeing, Charleston Air Force Base, Trident Tech as well as numerous places for shopping, dining and entertainment just a few miles away. 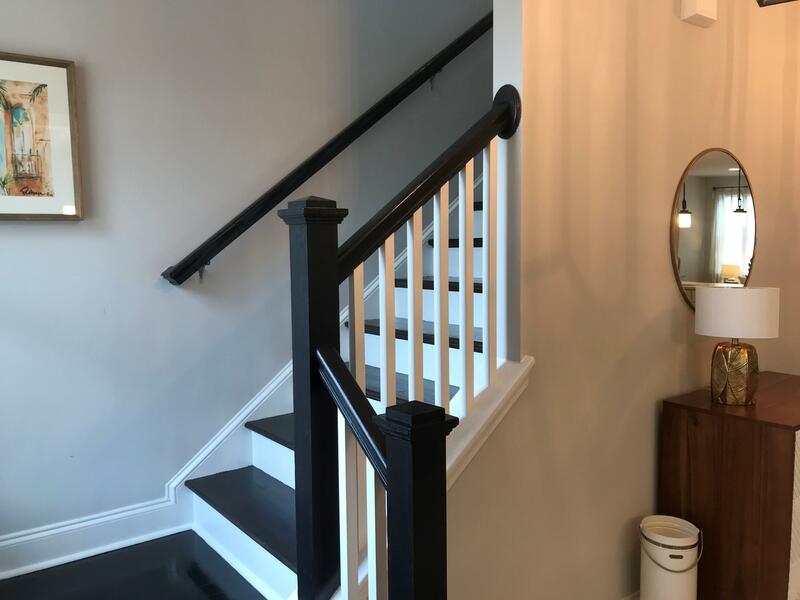 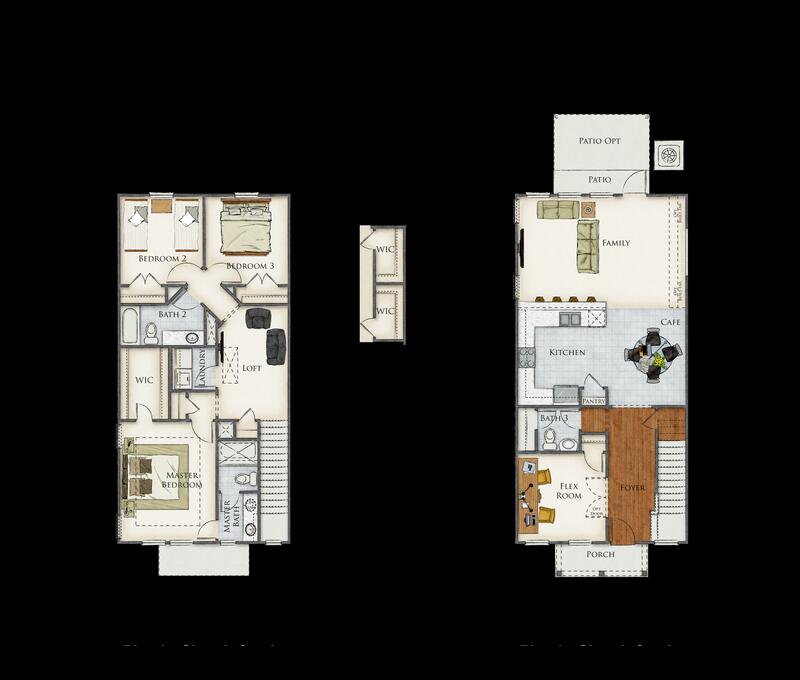 The Church Creek home plan offers a layout designed to give more living space in the downstairs and functional storage space on the second level. 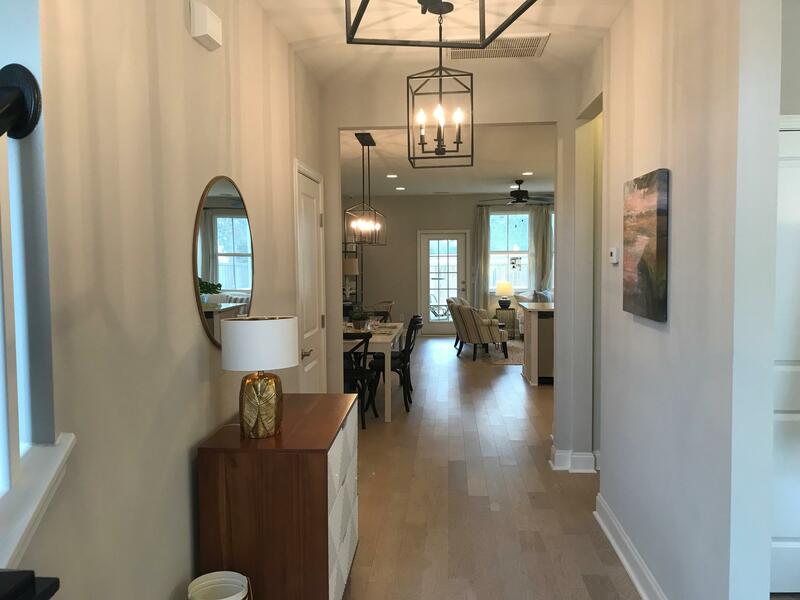 With an additional loft located off the landing, this secondary retreat space allows for additional closet space to be added among other rooms in the floor plan.